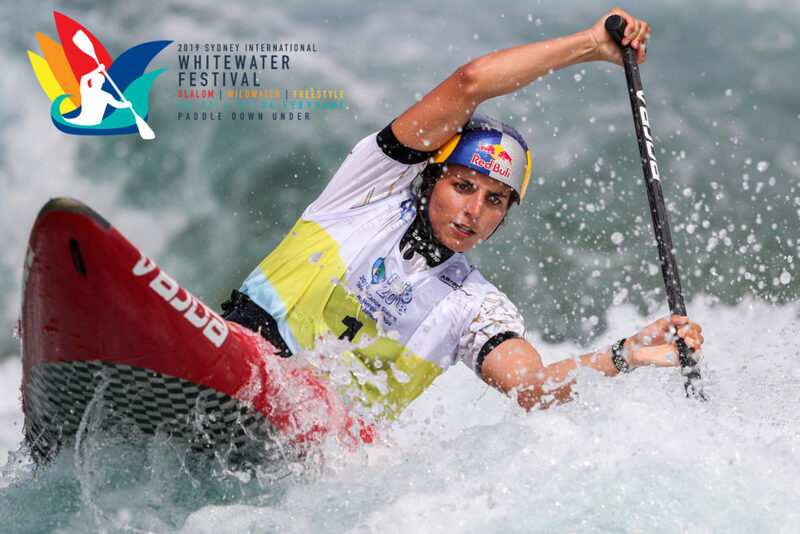 The world’s best Olympic canoe slalom paddlers are heading down under to contest the 2019 Sydney International Whitewater Festival at Penrith Whitewater Stadium next month (15-24 February 2019). The event will be the largest international whitewater event in the Asia Pacific since the 2000 Olympic Games and will celebrate the 20-year Olympic anniversary of the course following its opening in 1999. Penrith Whitewater Stadium will come to life over two weekends in February, 15-17 and 22-24 February 2019, with the best Olympic slalom athletes and a stellar line-up of World Champions and Guinness World Record holders competing in an action packed, wet ‘n wild Whitewater Festival, showcasing the exciting and thrilling disciplines of canoe slalom, wildwater and freestyle canoeing. Over 350 of the world’s greatest paddlers from over 30 countries, including all three Rio 2016 individual class Olympic champions as well asseveral Olympic and World Championships medallists,will compete against Australia’s best,with Australian slalom star, greatest individual slalom paddler of all time and Western Sydney local Jessica Fox kicking off the international season on home waters. 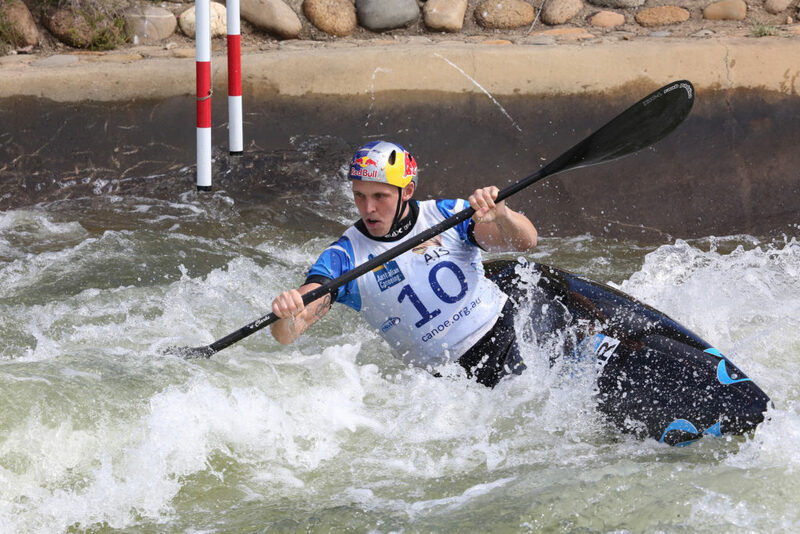 Jessica Fox, Australia’s dual Olympic medallist and seven-time World Champion, will spearhead Australia’s highly successful team when they take on the rest of the world in front of a home crowd at the Sydney 2000 Whitewater Stadium with less than 1.5 years to go to the Tokyo 2020 Olympic Games. 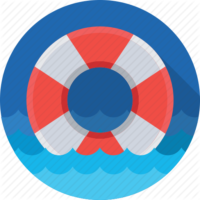 The event is also an Australian national team selection event to decide the national team canoe slalom athletes to contest the 2019 Olympic qualifying season. 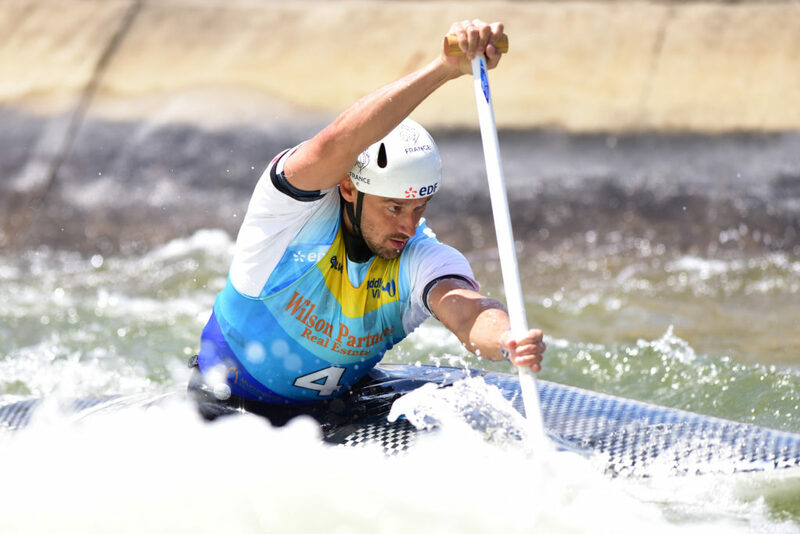 The who is who in Olympic canoe slalom will be competing at the 2019 Sydney International Whitewater Festival including all three individual Rio 2016 Olympic champions: men’s K1 Rio 2016 gold medallist Joe Clarke (GBR), Olympic champion in the men’s C1 and three-time World Champion Denis Gargaud Chanut from France as well as Spain’s Rio 2016 Olympic champion and London 2012 bronze medallist in the women’s K1 Maialen Chourraut (ESP) will be training in Sydney in the lead-up and competing at the event. The stellar international line-up also includes all Rio 2016 Olympic medallists Jiří Prskavec (CZE), Peter Kauzer (SLO), Luuka Jones (NZL), Jessica Fox (AUS) as well as London 2012 Olympic medallists Sideris Tasiadis (GER), Hannes Aigner (GER), Jessica Fox (AUS) and Maialen Chourraut (ESP). With Jessica Fox (women’s K1 and C1), Germany’s Hannes Aigner (K1) and Franz Anton (C1), also all current World Champions will be at the start line in the Olympic events. “I can’t wait to kick-off the season on home waters and it’s awesome to have so many of the world’s best paddlers come and join us for this exciting event! We don’t have many competitions at home and it’s amazing to have the world come to Sydney to paddle down under,” Jessica Fox said about the high-calibre international line-up. 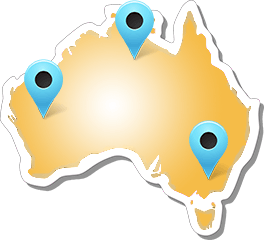 “It really will be a world-class event and it will be a great benchmark for us Aussies heading into the Olympic qualifying season. It’s national team selection time for us and it’s really exciting to get to take on the rest of the world at the same time! The world’s best whitewater paddlers will also be represented in the exciting Freestyle and Wildwater disciplines with the freestyle events spearheaded by three-time world cup champion and Guinness World record holder Jez Jezz and including several World and Australian Champions. 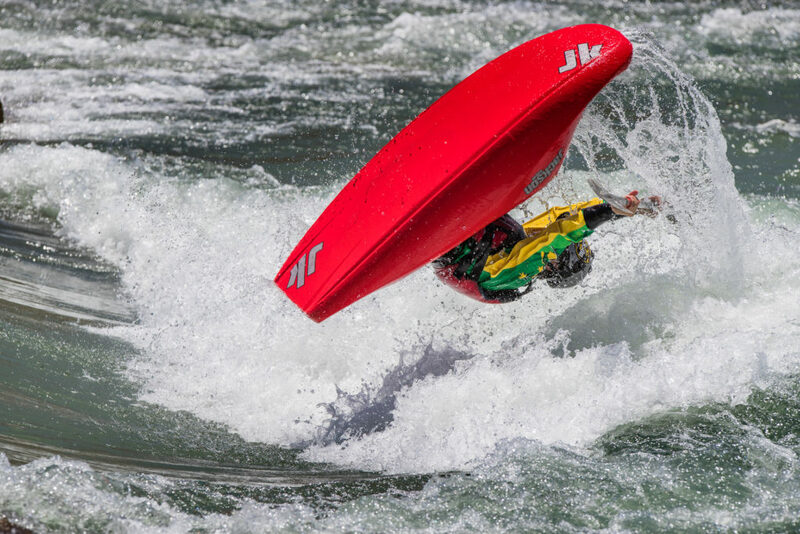 Racing at the 2019 Sydney International Whitewater Festival starts on Friday, 15 February 2019 with the Australian Open, the Freestyle National Championships as well as the Wildwater GP1. 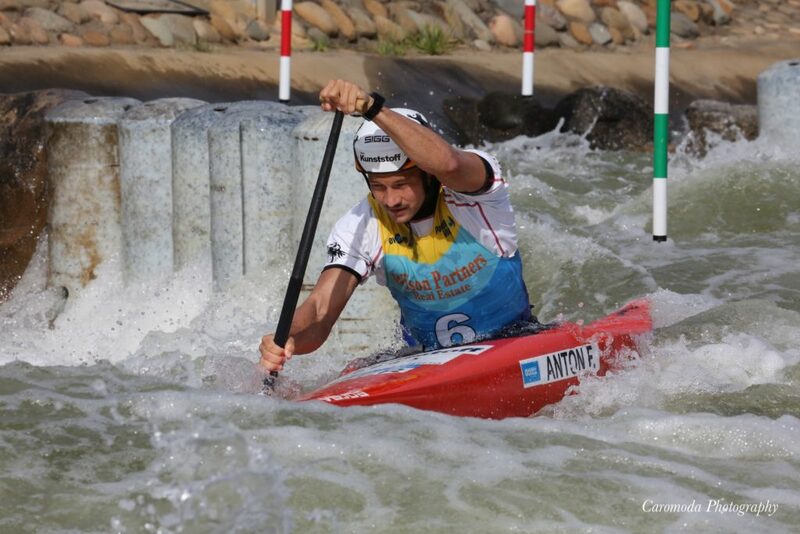 The Australian Open Canoe Slalom as well as the Wildwater events are also ICF World Ranking events.